Here at Discounted Cleaning Supplies we offer returns for most items within 30 days of receipt of delivery. Please review this page to learn about our return policies. Most items sold on discountedcleaningsupplies.co.uk follow our general return policies, but some products have different policies or requirements associated with them. We want you to be delighted every time you shop with us. Occasionally though, we know you may want to return items and by law you have the right to cancel the purchase of most items within 30 days without giving any reason. You also have statutory rights where goods are not as described, not fit for purpose or not of satisfactory quality. Please note that your return may require you to return the item at your own expense if it is due to you changing your mind. If you return a defective, damaged or incorrect item, you’ll be refunded for postage and packaging for delivery of the item to you, once your return is processed. As well as your statutory cancellation rights described above, you can return most products our site within 30 days of receipt of the products if the products are complete and are in an unused and undamaged condition and still in original packaging. To return an item please email us at [email protected], call us on 01270586336 or click on our live chat. Please note that this returns policy doesn't affect your statutory rights and therefore doesn't affect your right of cancellation as described above. Am I responsible for the return cost? If you have received a defective, damaged or incorrect item you will not be responsible for the return cost of your items. We will arrange with you a pre-paid label the best return option for the item when you contact us. If you have changed your mind or want to cancel your item that has already left us. You will be responsible for the cost of returning the item back to us. We can offer to collect the item or supply you with a prepaid return label and deduct the cost from your refund if you find this to be a cheaper option. The price for a Royal Mail return label is £3.50. The cost for UPS return is £6 per box. Please note that certain types of items aren't eligible for cancellation or return due to hygiene reasons. If you collected your product in store or had a small item home delivered, you can simply take it to out store 135 - 139 West Street, Crewe, Cheshire, CW1 3HH with your proof of purchase (this can be your store receipt, confirmation email or order number). Please note: We class small items as anything small enough to be delivered by a single person. Please contact us on 01270 586336 or email us [email protected] or click on the chat button at the bottom of the page to speak to one of our representatives. They will provide you with a return number and make a note so we are aware you are returning an item to us. You then need to return the item back to us as soon as possible. We recommend you use a recorded service as you are responsible for the item until we receive the item back including if the item gets damaged in transit. Please note we can arrange the return for you as below. We will deduct the cost from your refund. 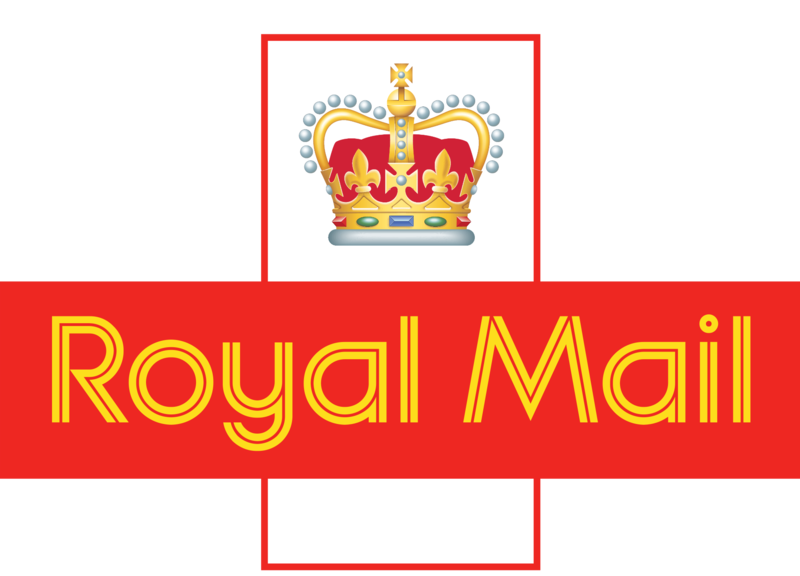 The price for a royal mail return is £3.50 and the cost for UPS return is £6 per box. You need to box your item up and either call us on 01270 586336 or email us [email protected] or click on the chat button at the bottom of the page to speak to one of our representatives. They will provide you with a return number and make a note so we are aware you are returning an item to us. This will then produce you a return label to print out and advise you of the nearest post office to be able to drop of your item. Drop your parcel and go. If your item is bigger or heavier we will arrange for UPS to collect the item your customer service representative will raise a returns label for you an email it over. They will then arrange for UPS to collect the item the next day or any other day that suits you. We’ll process your refund immediately. If you paid by credit or debit card, the money could appear in your account within a couple of days. This will be down to your card provider. To cancel email customer services [email protected], call 01270586336, or write to us at Discounted Cleaning Supplies, 135 - 139 West Street, Crewe, CW1 3HH. You can cancel anytime from placing your order up to the end of a period 30 days after you take possession of the goods (or in the case of a multiple order, the last part of the order). You may cancel an order for services in the same way, within 30 days of the date of purchase unless the service begins sooner. We always look to resolve issues directly with our customers and our teams will be happy to assist with your queries. Under European Legislation, if you are not satisfied with the way that we propose to resolve any issue you have with a product you have ordered via our website or by telephone, you may raise a complaint with the European Online Dispute Resolution Platform. You can raise a complaint by following this link http://ec.europa.eu/consumers/odr/.